Under a terraforming scenario, a reactivated hydrological cycle on Mars will result in upwards movement of water due to evaporation and precipitation. If Mars' embryonic fossilized catchments provide inadequate drainage, Mars' limited supplies of water may be absorbed entirely by crater lakes and glaciers, with negative consequences for the terraforming effort. 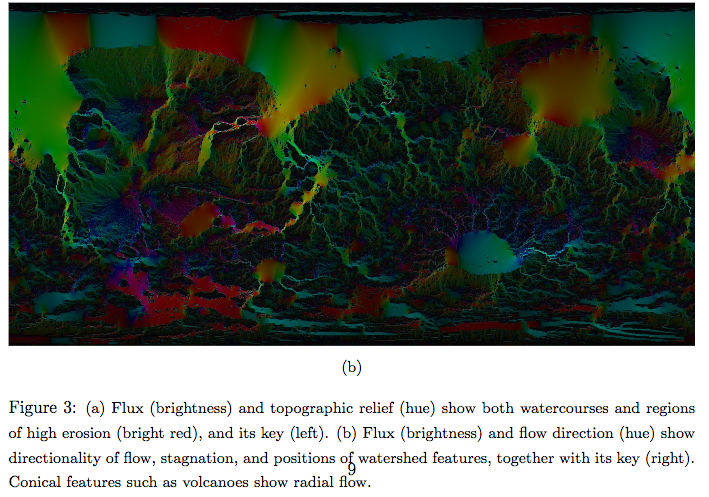 We demonstrate a stable, convergent algorithm for the efficient modeling of water flow over disordered terrain. 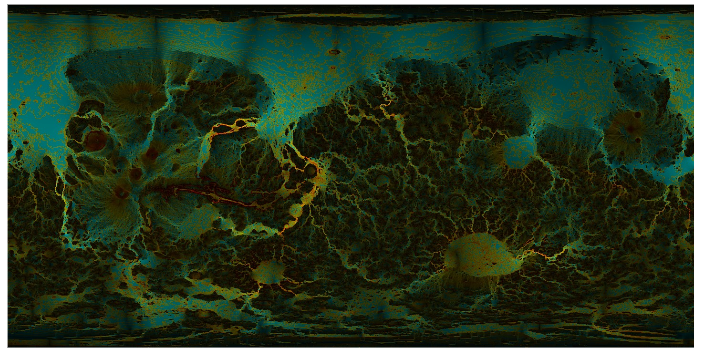 This model is applied to Mars Orbital Laser Altimeter data and successfully predicts the formation of fossilized waterways and canyons visible only at much higher resolution. This exploratory study suggests that despite its impossibly rugged appearance, ancient water flows have carved channels that provide effective drainage over the majority of Mars' surface. We also provide one possible reconstruction of a terraformed surface water distribution. Turkey may Build Aircraft Carrier? Where did Your Food Originate?